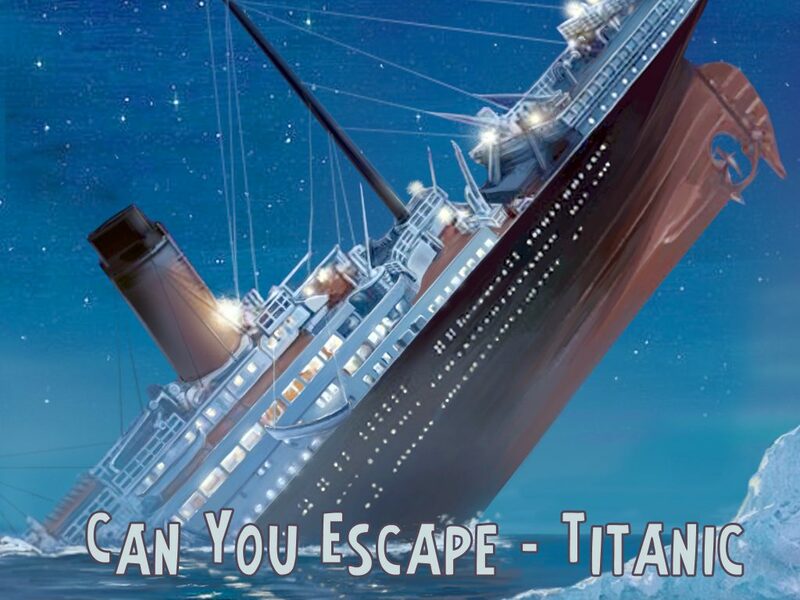 Welcome to Can You Escape series latest game – Titanic! Do you think you have the skills to escape from the sinking Titanic? In this amazing room escape game your mission is to escape from the sinking ship before it’s too late! Solving riddles and puzzles, lock picking and breaking codes is the key to survive in this ruthless adventure. If you think you have what it takes to escape all the different rooms full of tricky puzzles then download this room escape now and start the biggest adventure of your life!